With fans all over continuing to mourn the loss of Nipsey Hussle, the city of Los Angeles has revealed a major plan to honor the late rapper. 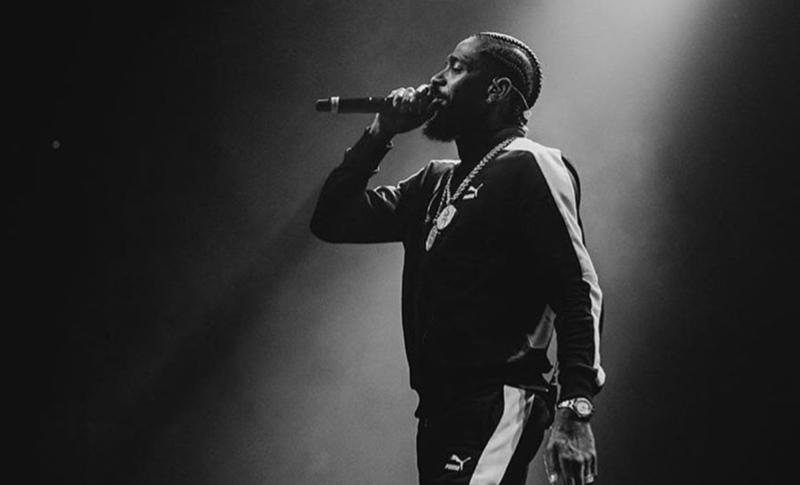 South Los Angeles City Councilman Marqueece Harris-Dawson announced yesterday that the intersection of Crenshaw Boulevard & West Slauson Avenue will be renamed Ermias “Nipsey Hussle” Asghedom Square. The intersection is located adjacent to the Marathon Clothing store where Nipsey was tragically gunned down just 10 days ago.